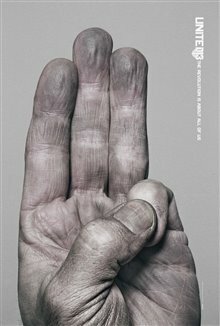 The rebels are close to winning the war. 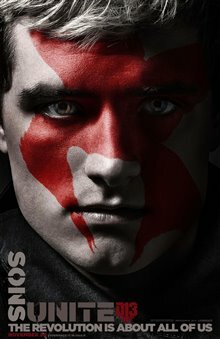 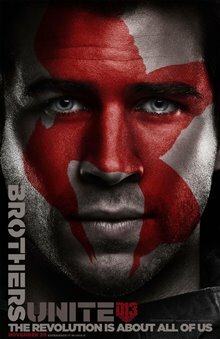 Peeta has been freed, but he's been brainwashed by the Capitol into believing Katniss (Jennifer Lawrence) is a mutt, whom he must kill. 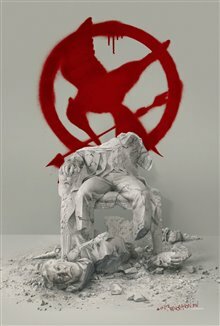 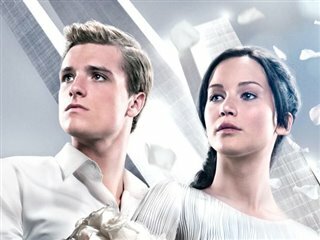 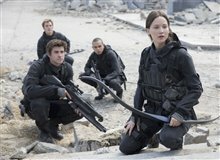 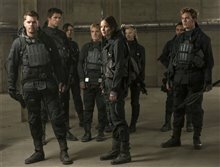 This puts Katniss in danger and the two are separated as the rebels try to take over the Capitol. 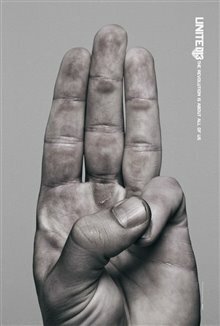 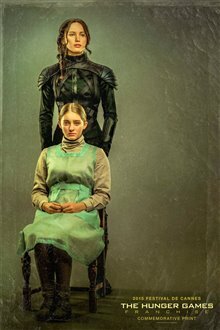 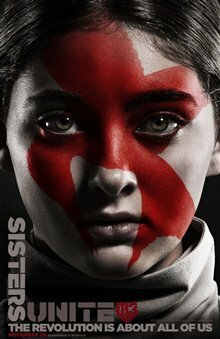 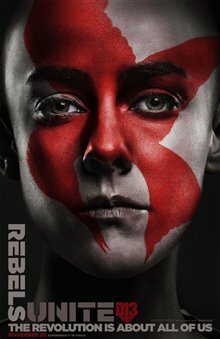 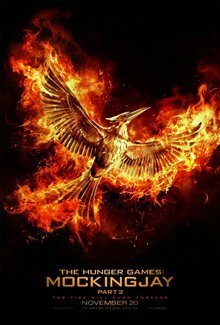 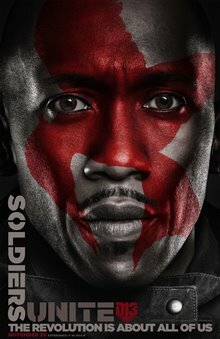 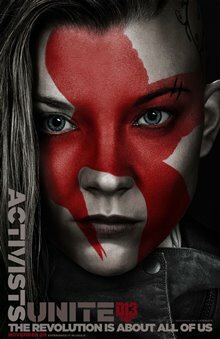 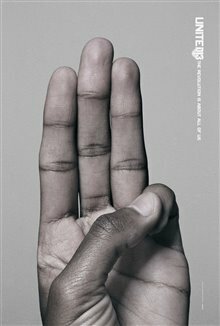 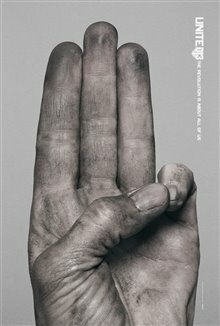 President Coin (Julianne Moore) and most of the surviving tributes, with the exception of Peeta (Josh Hutcherson), decide collectively to let the Capitol have a taste of their own medicine by holding a final Hunger Games in which the children of Capitol leaders will be the tributes. 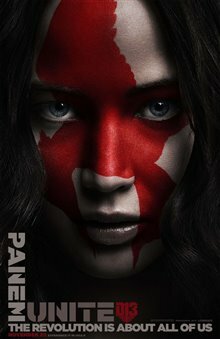 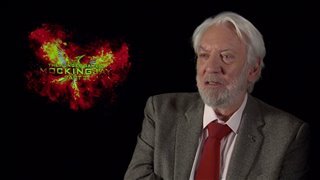 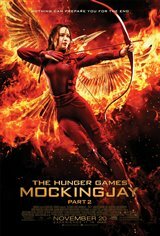 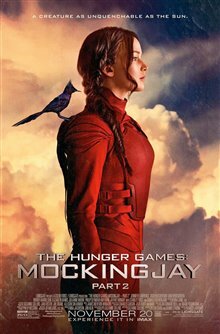 Katniss still wants the right to personally kill President Snow (Donald Sutherland) once he is captured, but when the moment comes, she makes a surprising decision, one for which she may pay the ultimate price. 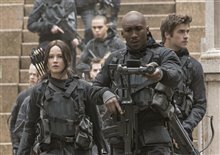 The Hunger Games: Mockingjay - Part 2 movie clip - "Star Squad"
The Hunger Games: Mockingjay - Part 2 Trailer - "For Prim"
The Hunger Games: Mockingjay - Part 2 Teaser - "Stand With Us"
"I get it is for teenagers but the whole hype about Hunger Games makes no sense." 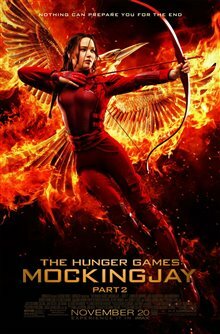 "A first - a partly zombie action movie that is boring with an ending that is predictable"
"""What a dumb Movie", so you are saying those millions of people who have watched this movie are dumb." 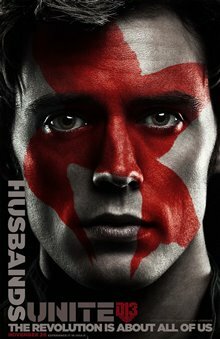 haha, yes!"